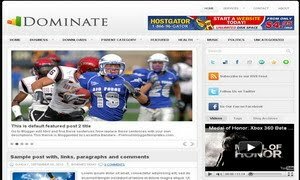 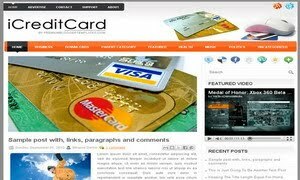 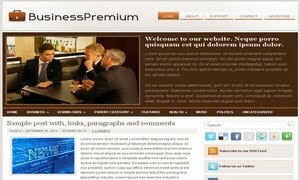 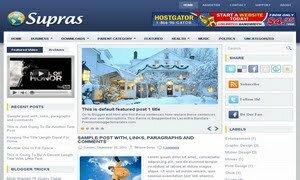 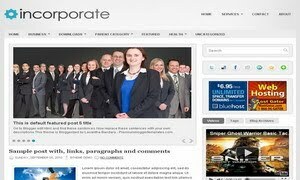 Free business blogger permium templates !! 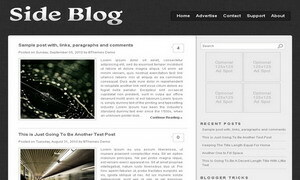 I hope to update this list in the future.So don't forget to bookmark this page for future reference. 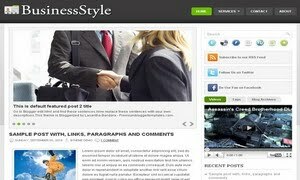 Also you can find more free premium blogger templates from here. 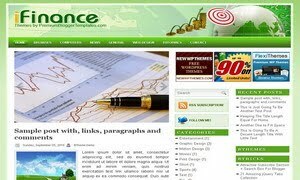 0 Respones to "Free business blogger permium templates !!"